Water is so entirely flexible it can take on any contained shape; it can be moved through any assigned channel; it can spread to pass through the smallest openings and regather itself on the other side of the opening. It solves for every situation that it's assigned to, and for this reason, it's known as a solution . . . there’s no moment it can't solve. Every substance with this many capacities is also known as a solution. Water is the primary substance of every living body -- whether this body is plant, or animal. Therefore, life in a physically living body, is a life living inside of built in solutions . . . they’re natural. There's a sense of safety that's produced by focusing your psyche on this fact of nature. This flexibility with solutions cannot be altered, or stopped, by anything other than the shape of the attitude that contains it -- the solid earth around it. This shape of containment is the space a solution occupies. This is a key understanding required for humanity to move successfully into the times to come. This is the exact sense of safety that needs to be taught throughout the world. This safety of solution is a physical, emotional and psychological sense that surpasses every other need. The groin of the body is the reproductive area; an area of anatomy that reacts to the lack of safety with massive reproduction for survival . . . today's exact issue of overpopulation. Within the higher science of the chakras, this is the area ruled by both the element of earth (the root chakra), and the element of water (the sacral chakra). Earth and water are the two most abundant elements on the planet. Right now there’s a need for humans to experience both of these attitudes . 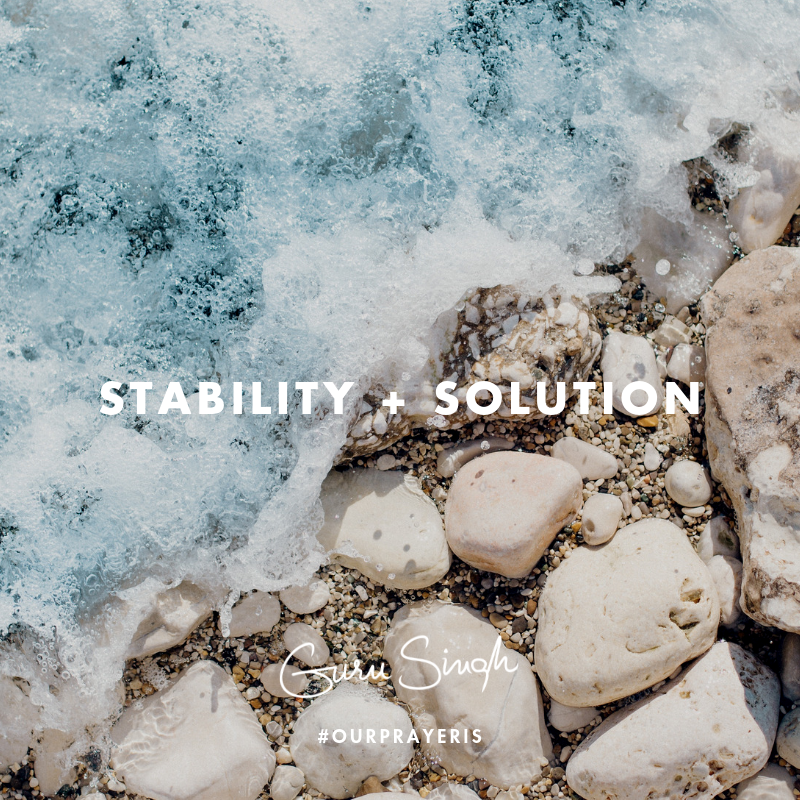 . . the stability and the solution.